Louella May Hogan is a freelance dancer based in Melbourne. 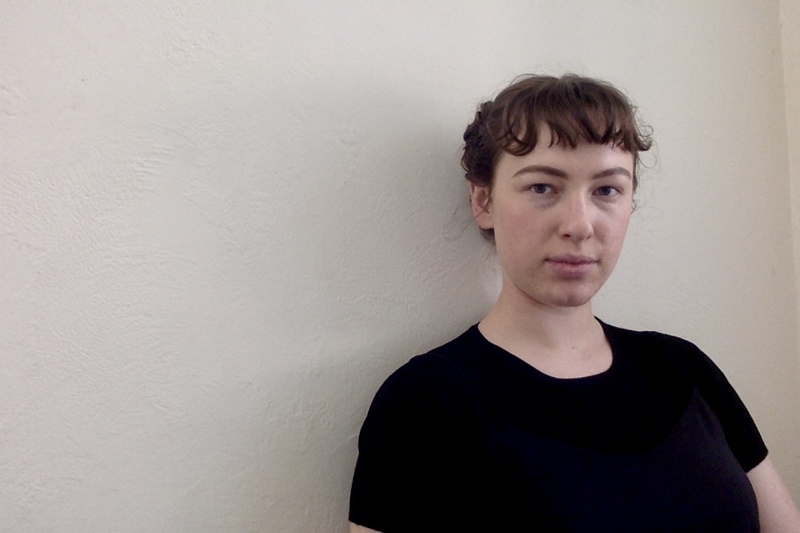 She is involved in Prue Lang’s movement research group PLANT and works consistently with independent artists such as Shelley Lasica, Rebecca Jensen and Sarah Aiken. Louella shares a performance practice founded by former Forsythe Company dancers Cyril Baldy and Tilman O’Donnell. Cyril and Louella have worked together closely in Australia and Germany, including a residency at PACT Zollverein, Essen and performing Variation(s) together for Neuer Kunstverein’s Performance Nacht in Wuppertal. Louella has also performed VARIATIONS II as a solo at Trealorland in Melbourne. Recently, Louella performed William Forsythe’s One Flat Thing, Reproduced presented by STRUT Dance Perth, and Prue Lang’s ZAURAK with the Michael Douglas Kollektiv in Darmstadt and Düsseldorf, Germany.